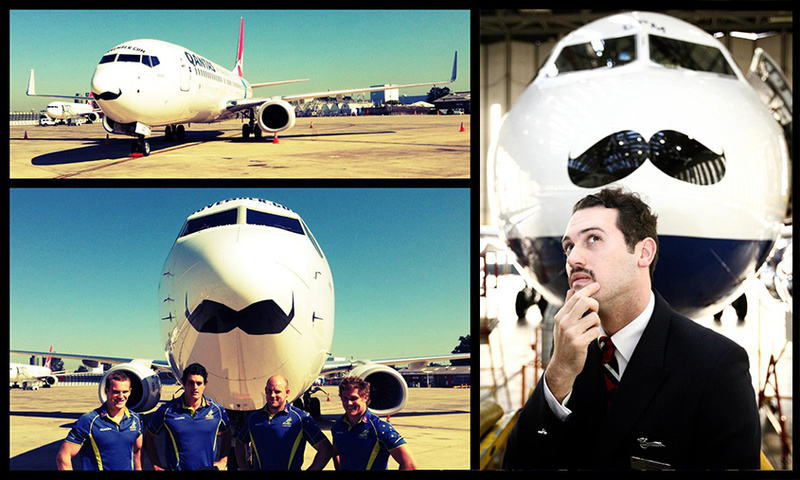 The Movember campaign was started in 2003 in Australia to help raise awareness to men’s health issues. It is more than just fun and follicles, please take time to go to uk.movember.com and donate. By 2007, Movember had pretty much gone global, with most of the western world joining in. I reckon half the hipsters we have floating around might have been growing those moustaches in Movember and just kept on going through laziness (though I am reliably informed it is hard work maintaining stylish facial topiary) or just simply liking what they saw in the mirror. Of course, with being a hipster you get the added bonus of being able to sport a beard as well. Down here in the London Silver Vaults I have noticed the beard and moustache trend taking off in leaps and bounds recently. Now, there have been several of the chaps down here sporting the facial hair for a long while but, on a near daily basis, someone else has downed their razor. I’m not sure, but I think there might be an element of competition involved here. 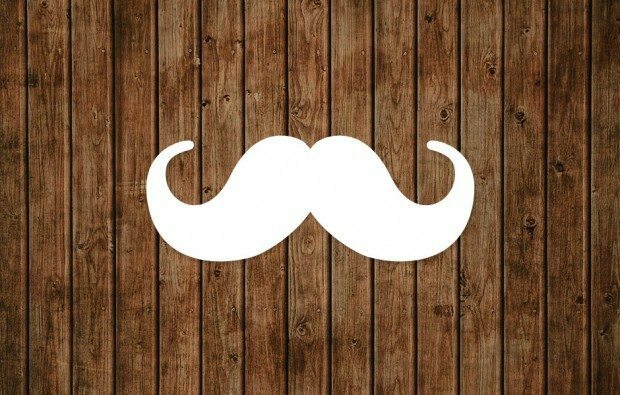 Many individuals and organisations come on board for Movember. Several celebrities join in, from sporting stars like David Beckham and Theo Walcott to Hollywood actors such as Ashton Kutcher and Samuel L. Jackson. Politicians, magicians and artists have all taken part in the past. Apart from the well known and the man on the street, several global corporations and big businesses contribute as well. Obvious companies such as Gillette get involved and in 2012 the Royal Mail sported a moustache on its postmark in conjunction with their staff growing moustaches to raise money, while 'down under' one of the Qantas fleet took to the skies with a rather fetching ‘tache. They are doing it again this year, so if you find yourself at Sydney Airport keep an eye out. Australian airline Qantas grow their support. Image via. Even the gaming industry has got in on the act this year, with randomly selected players on Football Manager growing moustaches in November and Fifa 14 running a Movember Cup Tournament. Many of our real life football clubs will be involved this year too. All of this worldwide attention is good news for the cause of the Movember movement which now benefits from heightened awareness and more money in the coffers. And what will happen as December comes? Will we find the trendier pockets of London and other major cities around the world awash with even more hipsters, as people have taken up the challenge and found they liked their new demeanour? You might think all this metrosexual preening is a new thing, but have a look at this gentleman's grooming set from 1949. Everything the stylish gent might need to maintain his perfectly turned out look and enough jars and bottles to have every lotion and potion he might require, to hand. Just what every hipster needs. Click here to view on our website.